Bring clean water to those in need: Get involved with your workplace today! From learning more about the water, sanitation and hygiene crisis around the world to taking action to curb your water waste and environmental impact, there are so many ways to get involved with our mission. We want your employees' passion and skills as we embark on our mission of reaching everyone, everywhere with clean water, toilets and hygiene assistance. It's not an easy task, but with your assistance we help the poorest take their first steps out of poverty. From integrating into your existing employee engagement program, or helping you build one through our portfolio of options, we're here to help you and your employees work together, meeting professional development outcomes and helping those in need. In the food and drink industry? Join Tap into WaterAid now. Make giving easy by donating directly from your salary. Does your employer match gifts? Find out how you can double your impact. We'd love to come and speak with your employees in person or via webinar. We can provide an overview of the global water crisis, what WaterAid is doing around the world and tailor our talk to employee interests as well. We have a variety of speakers with different perspectives and experiences within the organization who can all speak to different aspects of our work. Dedicate a month of your programming to focus on sustainable living practices. We can provide a poster toolkit to hang around the office, raising awareness for the need to conserve water and the environment as well as the global scope of the water crisis. Pair this with a more active challenge, called the Just Water Challenge--where you can mobilize across and amongst teams in a competition to drink only water for 2-4 weeks. There's so much more you can tie in here, as well. Run a 5K, host yoga and meditation in the office, or run a campaign to reduce your plastic waste! Our Winnovators challenge is a great program that mobilizes teams from companies around the world to learn about and innovate on challenges WaterAid faces in our work. 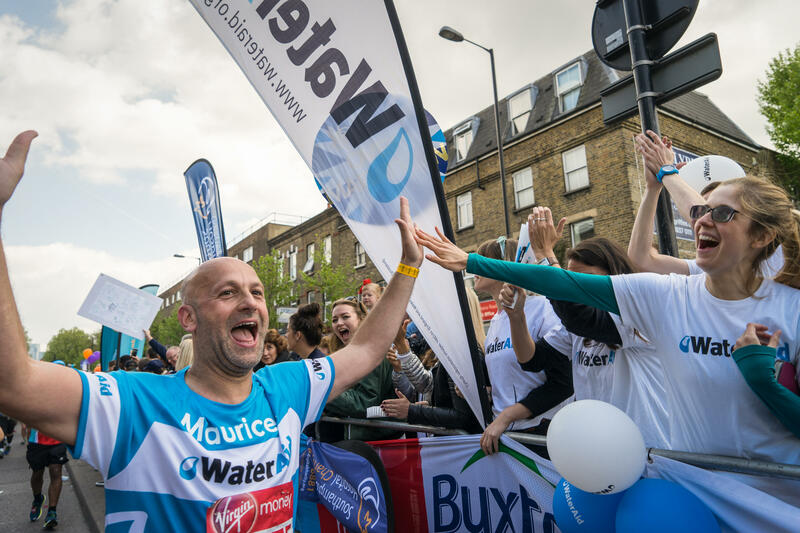 Solving a real-life problem (from engineering to marketing to technology) your company can put together a team to participate in this 9 month challenge, culminating in an opportunity to visit the focus country where WaterAid is working. 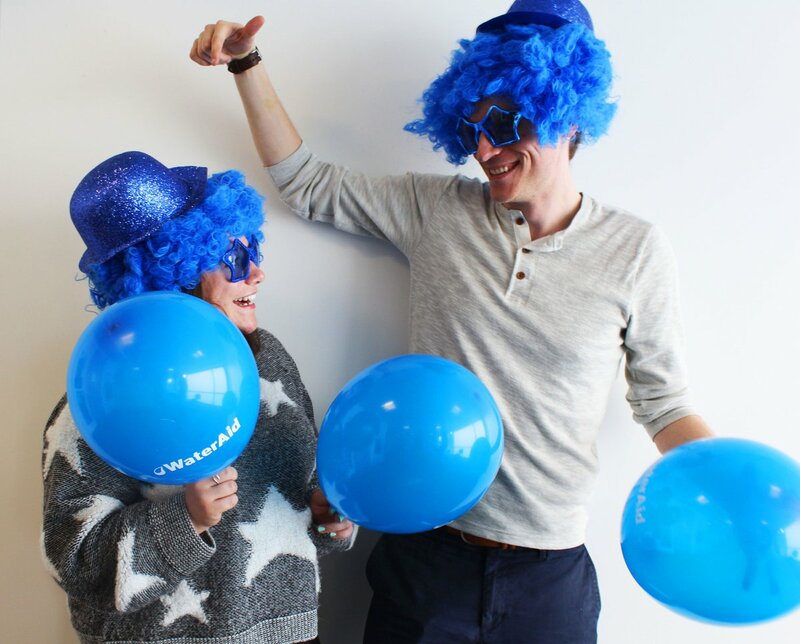 We have major days throughout the year that we celebrate as WaterAid. We can send you toolkits so that you and your employees can join in on all the fun! From our #Blue4Water awareness raising campaign for World Water Day to contacting your representatives on International Women's Day, we'd love for you to join us. We have volunteer and Board Member opportunities that can be filled remotely or out of our NYC office. With flexible timing and responsibilities, we'd love to tap your employees' expertise to support our work around the world. 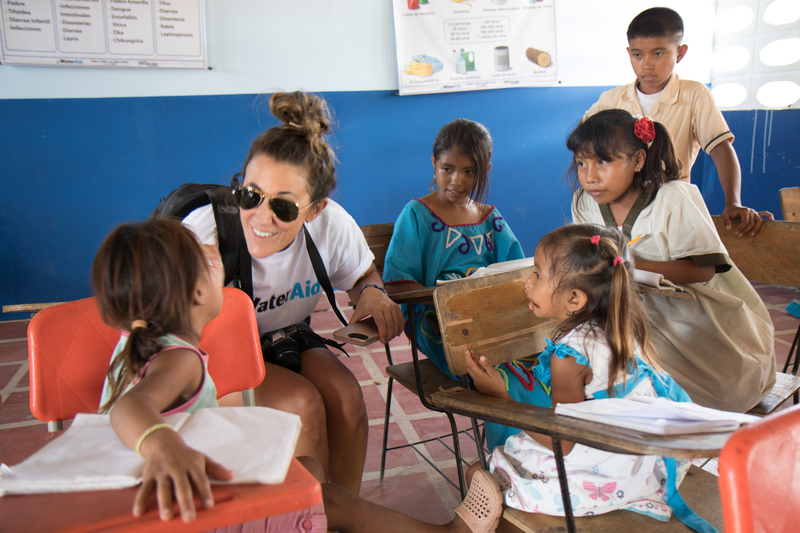 From structuring our financial models in the countries where we work, to supporting projects in our NYC office, we love giving employees a closer look at WaterAid through more hands-on involvement. 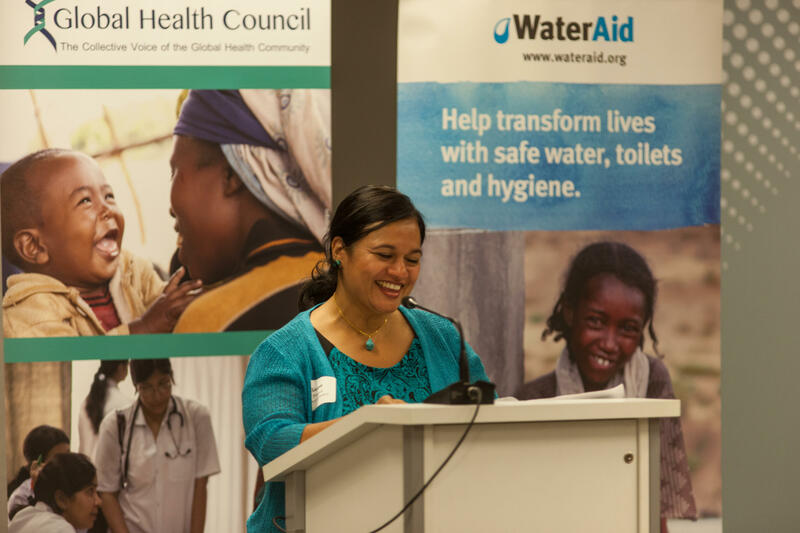 Have any questions about getting involved with WaterAid in your workplace? Just like you, we’re a team of driven individuals looking to make the world a better place. We know that together, we can reach everyone, everywhere with safe and clean water, sanitation and hygiene. We work in 31 countries worldwide, bringing social and economic transformation to the communities in which we work. Join us to promote sustainable solutions that make lasting change.